Like your car, your pool and spa filter requires regularly scheduled maintenance in order to keep it operating normally. 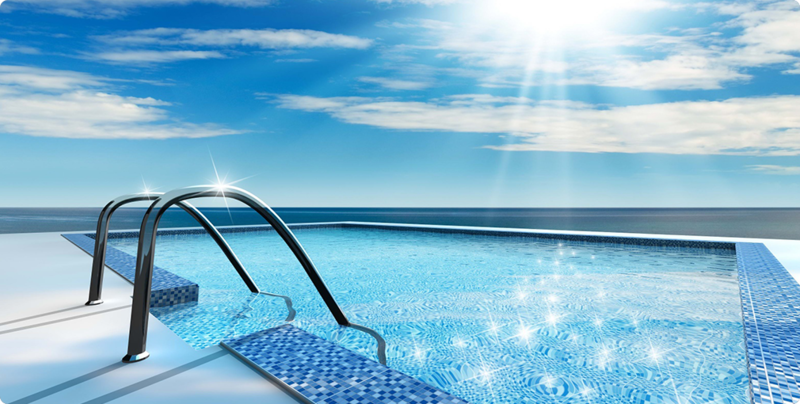 Generally, the routine maintenance that we perform on a weekly basis covers the vast majority of scheduled maintenance for your pool filter, but additional maintenance items are required from time to time depending upon your particular pool /spa filter. Due to these additional maintenance requirements our customers are put on a filter cleaning schedule; every six months for D.E. filters, and every four months for cartridge filters. 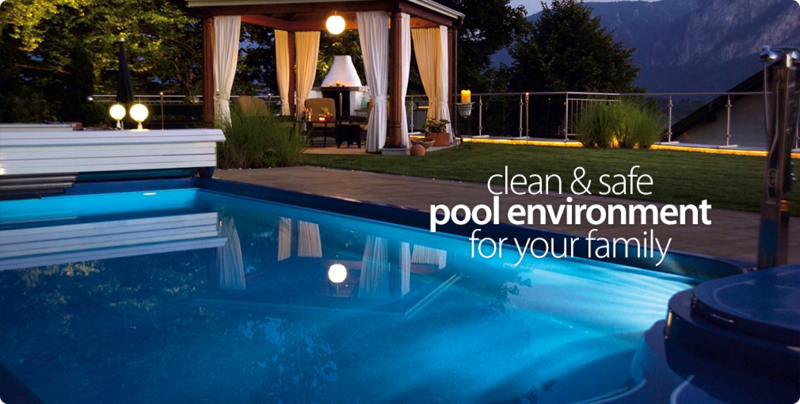 This service is an additional swimming pool service that we provide to our customers at an additional charge. 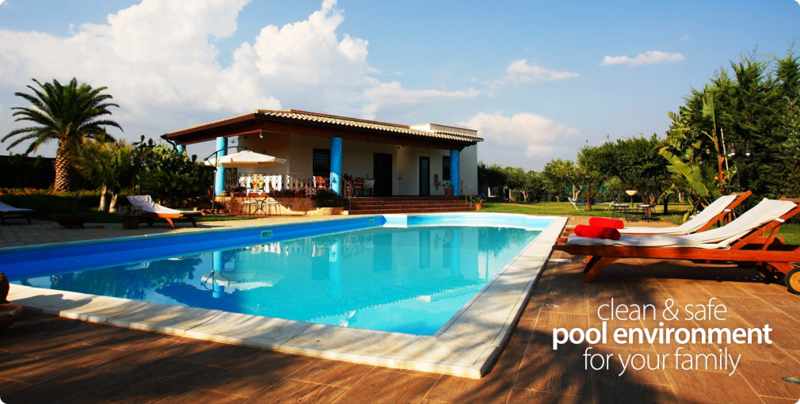 Filter cleaning charges vary depending upon your pool /spa filter type. Please contact us for pricing and availability.